Rewards:You will earn 8 rewards points for purchasing this item. Platinum Plus+ pack is organically sourced and thoroughly tested to ensure the best vaping experience imaginable. improved flavor. 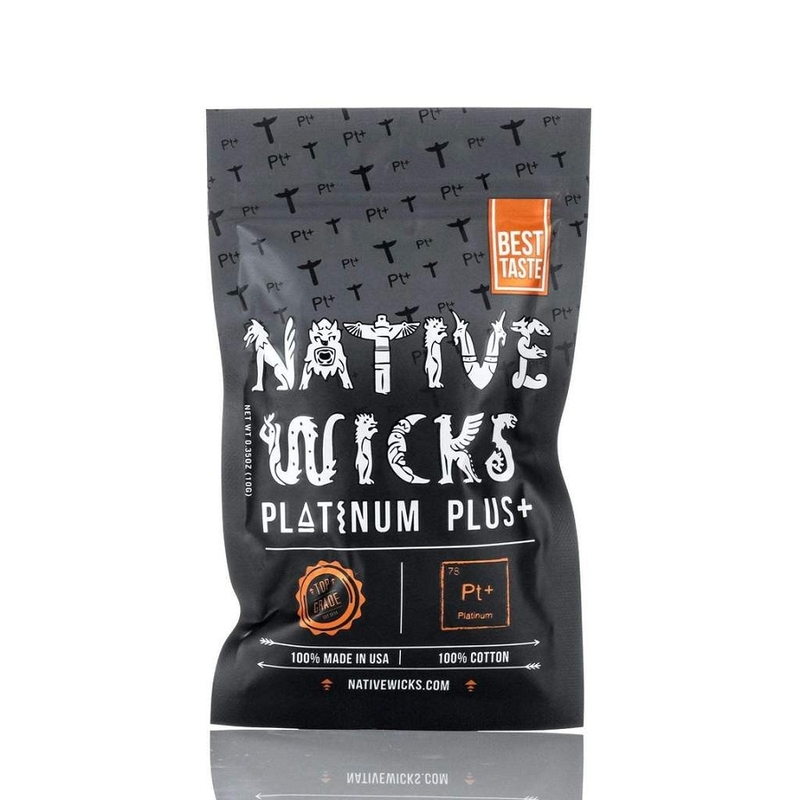 The Native Wicks Platinum Plus+ is an amazing wick to pair with any rebuildable atomizers.